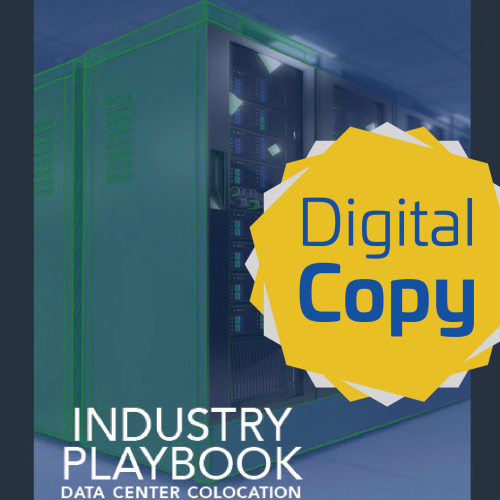 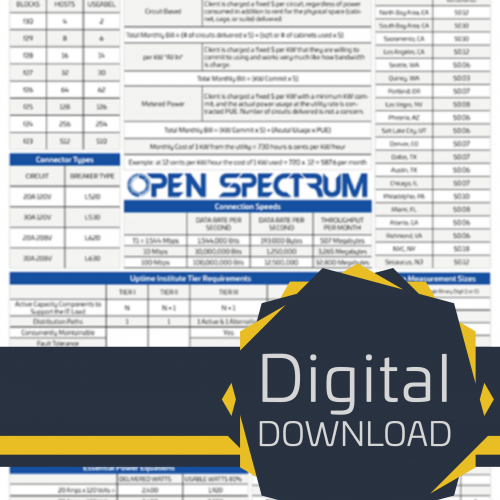 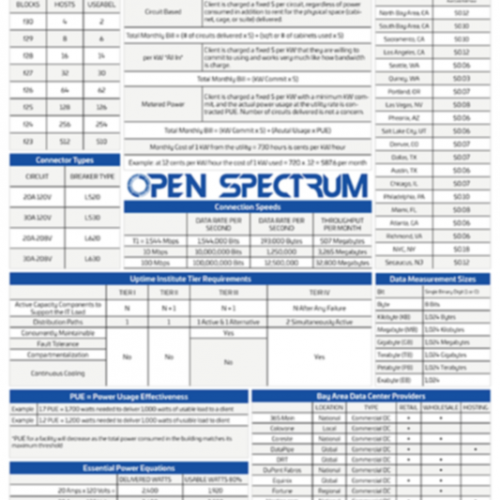 Purchase the physical version of the Open Spectrum Data Center Colocation Bootcamp. The chapters within provide detailed analysis on the different types of providers offering services, types of services being offered, billing models offered, contracts offered and infrastructure deployed within a facility. 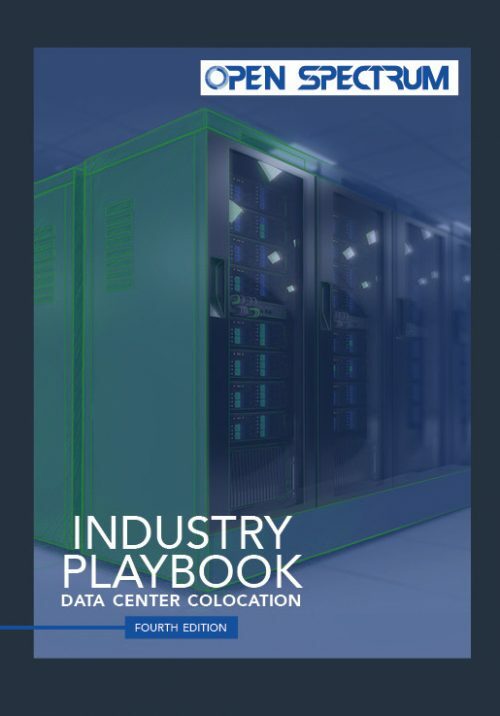 The book also includes tangible case studies to practice making accurate calculations when comparing any one provider, service or billing model against another.